King of Snake is a vibrant venue, which offers diners in Christchurch a taste of Asia. The bar and restaurant is located in Victoria Street and the intense tastes and textures of the food are matched by the décor which includes purple wallpaper printed with white skulls. The bar includes an extensive wine list with more than 60 wines on offer, many from New Zealand, local and imported beers, and cocktails. 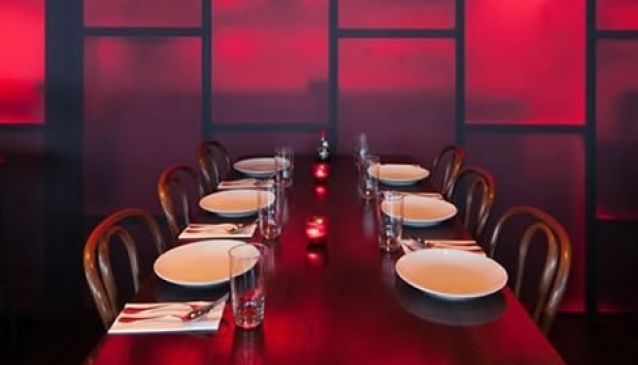 The restaurant menu offers contemporary South Asian cuisine including sweet and sour, satay and curry dishes, which can be ordered to share amongst the table if required. The dessert menu is aptly titled Happy Endings and has puddings as well as a selection of coffee and white, black and green teas.